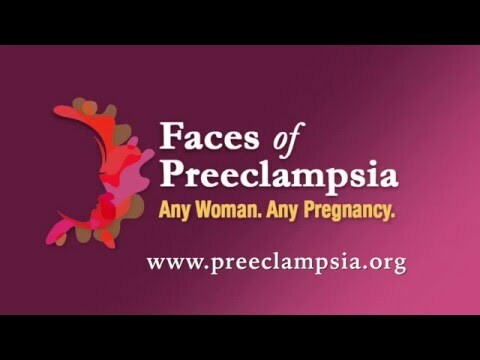 After Preeclampsia: Another Pregnancy or Not? How does preeclampsia affect the baby? Can I get preeclampsia in another pregnancy?